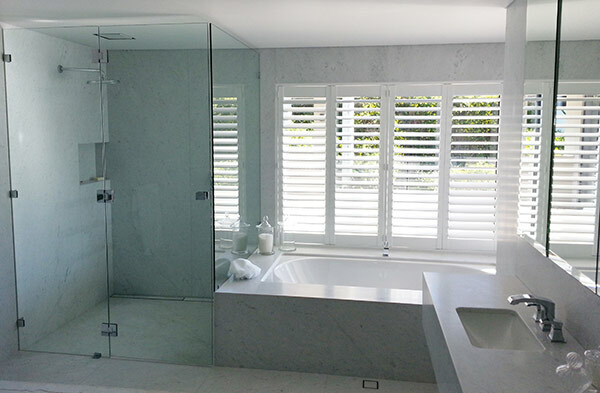 The team at Western Glass have a wealth of experience installing quality frameless or semi-frameless glass shower screens, ensuring these stylish and elegant features will fit seamlessly in with your home. 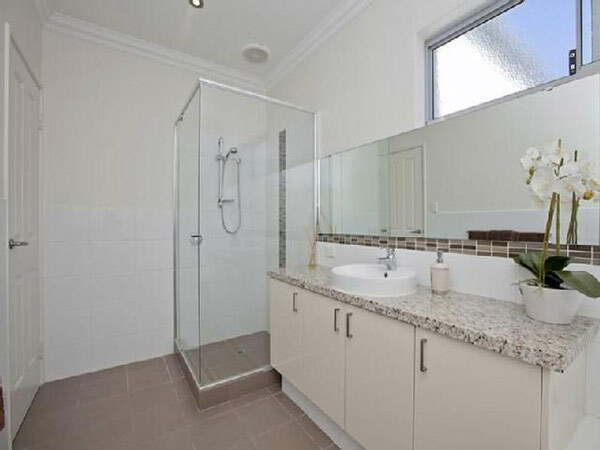 Our frameless screens are manufactured with 10mm toughened glass, so you can be confident of their strength & safety. 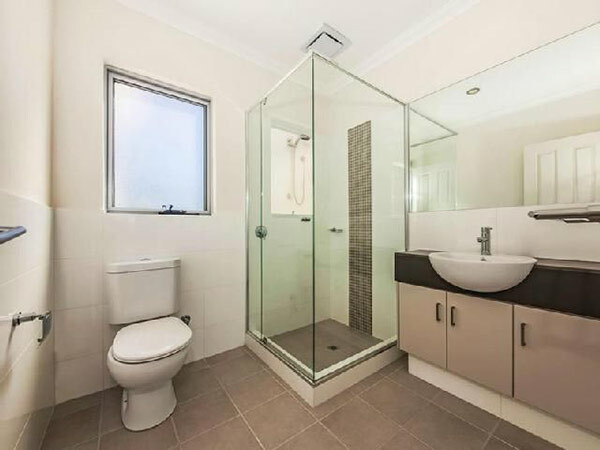 The density of 10mm glass not only gives the space a larger appearance, but also allows for a sleeker more modern look in your bathroom. 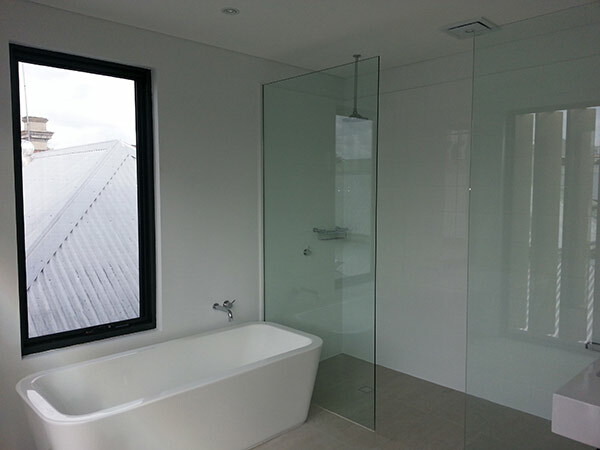 In addition frameless shower screens eliminate the awkward cleaning that a framed shower screens requires. Semi-frameless screens offer a cheaper alternative and are becoming more main stream. The glass used is 6mm toughened glass, assuring a strong and durable product. All aluminum framing to semi frameless screens can be powder coated to suit your style needs and the décor of your home. Copyright © Western Glass 2019. All Rights Reserved.